The Live + Same Day daytime Nielsen ratings are in for the week of July 16-20, 2018. General Hospital was up again week-over-week in total viewers but set a new all-time low among female viewers age 18-34 (74,000). 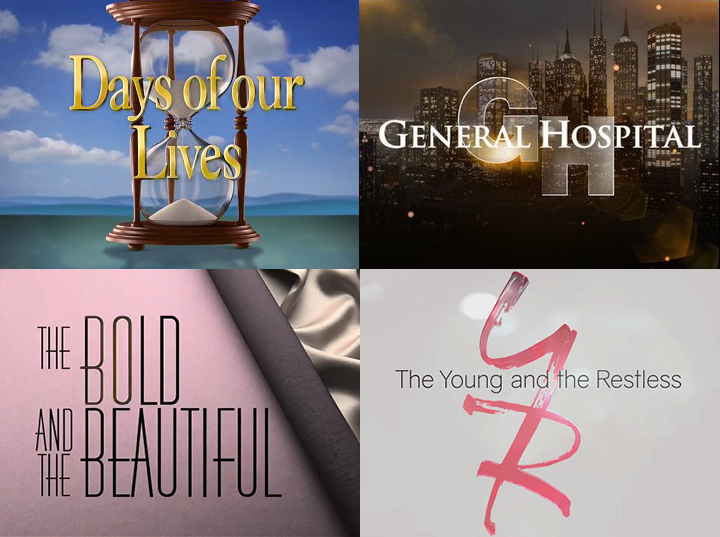 The Young and the Restless 4,122,000 and The Bold and the Beautiful were both up in the key demos versus the previous week.